Pharmacy managers say drug shortages are heavily present. And the results are ranging from inconvenience to death. What is the frequency of prescription drug shortages, and what are the adverse patient outcomes related to shortages? 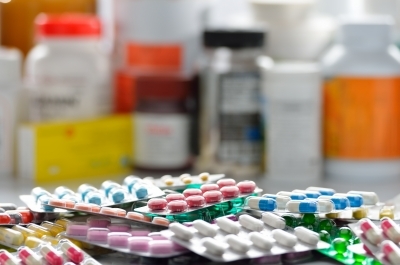 Researchers in the service of the pharmaceutical industry took a look recently and found that almost half of pharmacy managers reported experiencing shortages. And the results ranged from inconvenience to death.